Since 1997, the Asia Pacific Weeks (APW) is Europe’s unique platform for interdisciplinary dialogue and cooperation between Asia and Europe. As in the past, experts from the fast-growing and high-tech affine regions of Asia-Pacific come to the German capital to discuss their perspectives with local representatives. This year, the APW take place from May 15th to 28th and focuses on digitalization. 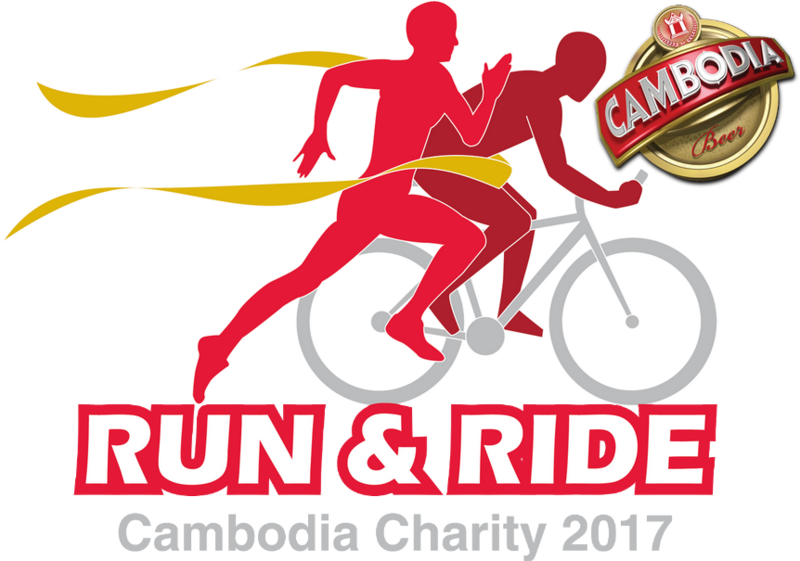 ADW’s member Khmer Beverages Co., Ltd. invites to the Cambodia Charity Run & Ride 2017. This event, which falls on April 29 and April 30, will drive the contributions towards improving school infrastructure to disadvantaged schools in the rural provinces in Cambodia. The added bonus would be to spice up the Kingdom’s sports scene. 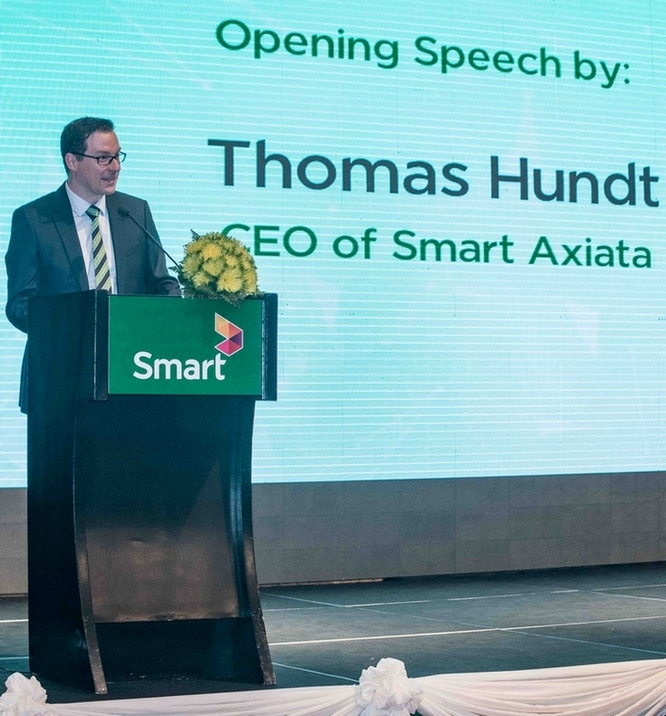 On March 28th, Smart Axiata launched a 5 million USD venture capital fund for Cambodian-based digital service companies and start-ups. This latest initiative from Cambodia’s leading mobile telecommunications company was announced during the launch ceremony in presence of H.E. Tram Iv Tek, Minister of Ministry of Posts and Telecommunications Cambodia (MPTC), inter-ministerial government stakeholders, Ambassadors and various representatives from Cambodia’s tech community. 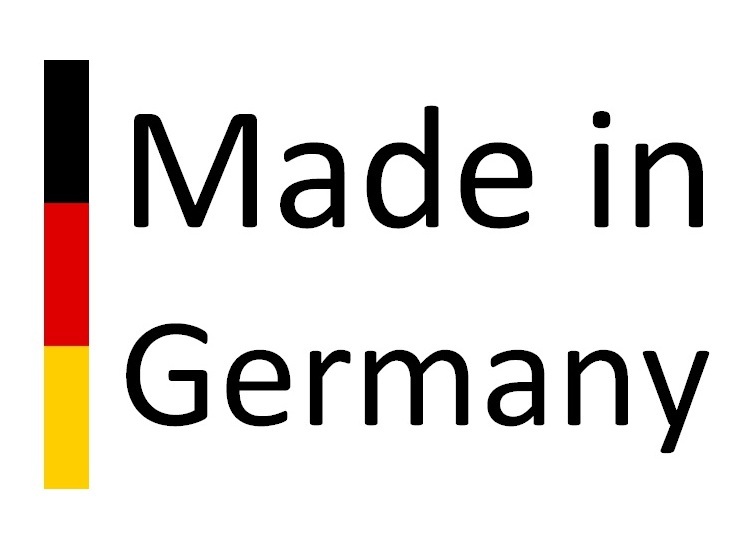 According to a study released on Monday, “Made in Germany” is the most popular label with respect to designation of origin in the world. The Made-in-country-Index, produced by Statista and Dalia Research companies, is based on consumer surveys with 43,000 participants in 52 states. 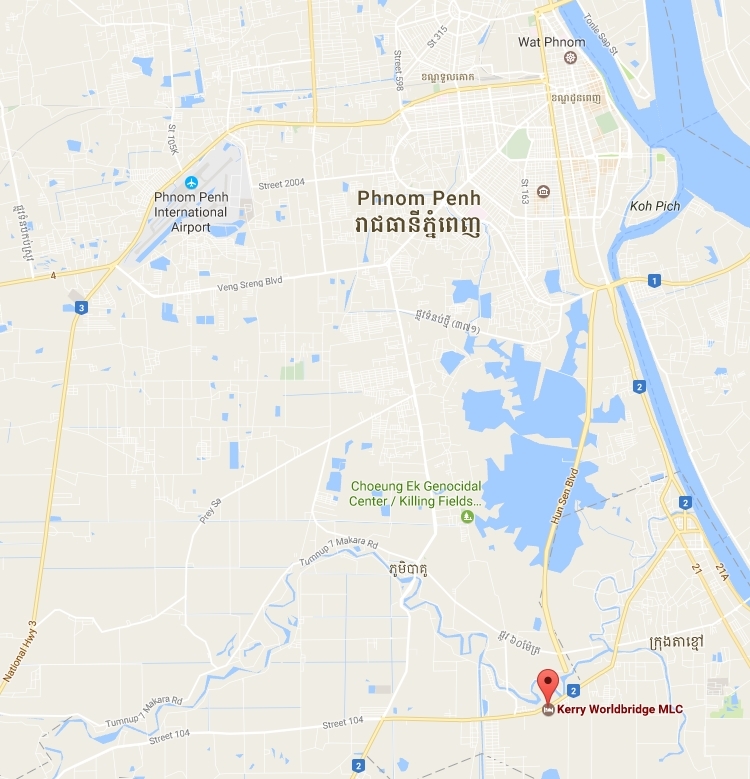 German industrial development specialist InSite Bavaria and local Kerry Worldbridge Logistics SEZ signed an MoU to intensify the cooperation in creating Cambodia’s first industrial cluster based on planning and advanced concepts of Germany’s Industry 4.0 on 20th February. “Industry 4.0” includes automating, smart machines and monitoring systems and has become the key term for the next development stage in manufacturing worldwide. 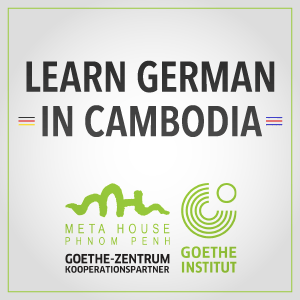 "Training - Made in Germany", which combines school-based and company-based learning, enjoys an excellent reputation in Asia and is ASEAN's (Association of South-East Asian Nations) preferred response to the shortage of skilled workers. Asian partners are increasing seeking cooperation with German training exporters in order to raise the practical and labour market orientation of their own training. We present an article on this subject from iMOVE, an initiative of the German Federal Ministry of Education and Research. on 26 February 2017 . 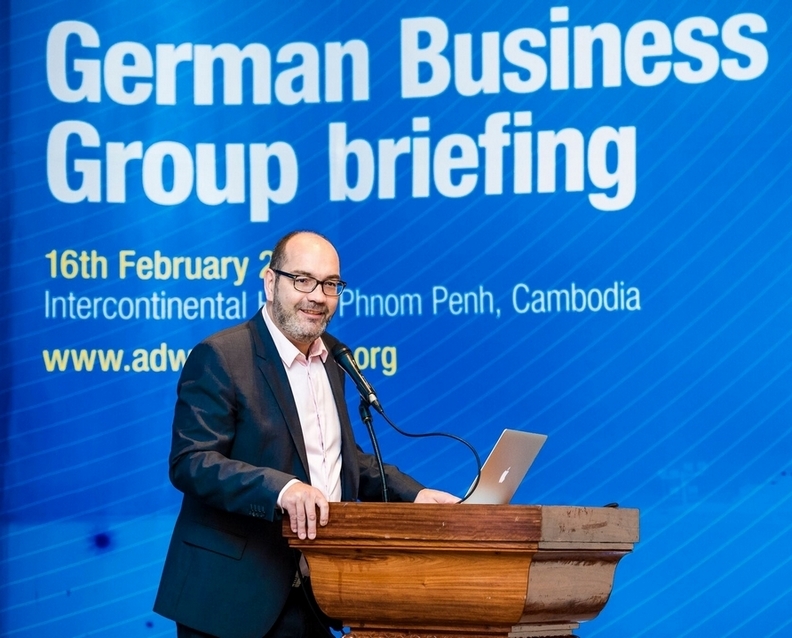 The ADW held its first Business Briefing 2017 at the Hotel Intercontinental in Phnom Penh on Thursday, the 16th of February. During a condensed morning session attended by 50 guests, three members held presentations followed by Q&A on the automotive, ICT and construction industries in Cambodia. A German initiative intended to support Cambodian designers was officially launched in Phnom Penh during an opening ceremony attended by local designers, students and trade organizations on 14 February 2017. 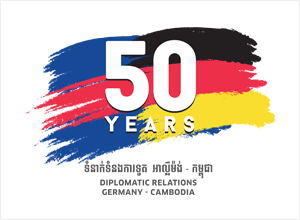 Established by Messe Berlin and supported by Germany’s Fashion Design Institute (FDI) and Raffles International College in Cambodia, the Modern Ethnic Design Centre (MEDC) includes training and a visit to the well-known fair trade Bazaar Berlin taking place each November. 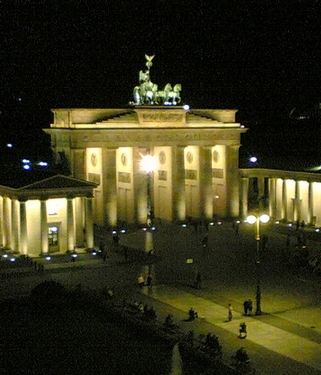 Two German cities have received international merits in a recently published comparative survey. According to the QS Best Student Cities index, Berlin is the 6th most attractive urban destinations for international students while Munich ranks at position 9. Overall, Germany is the only country in the world with two cities in the top 9.
on 17 February 2017 . 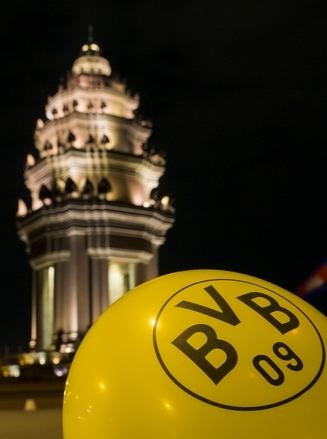 With respect to the high number of young people wearing black and yellow football shirts in their daily life, Borussia Dortmund’s already existing popularity in Cambodia cannot be denied seriously. The German club has become one of the world’s best addresses for authentic, passionate professional sport that is also successful. Presently, the European Football Union UEFA ranks the club on position seven in Europe, ahead of Premier League figureheads Chelsea, Arsenal, and both teams from Manchester. Extensive reporting by Fox Sports Asia bridges the distance of 10,000 kilometer to Cambodia where many matches are broadcasted live on TV. Hence, the reasons are obvious why Borussia Dortmund as the first team of German Bundesliga has entered the Cambodian market: In summer 2016, the club initiated a partnership for two years with Cambrew Ltd., particularly known for “Angkor Beer”.